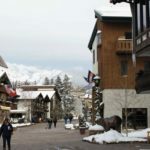 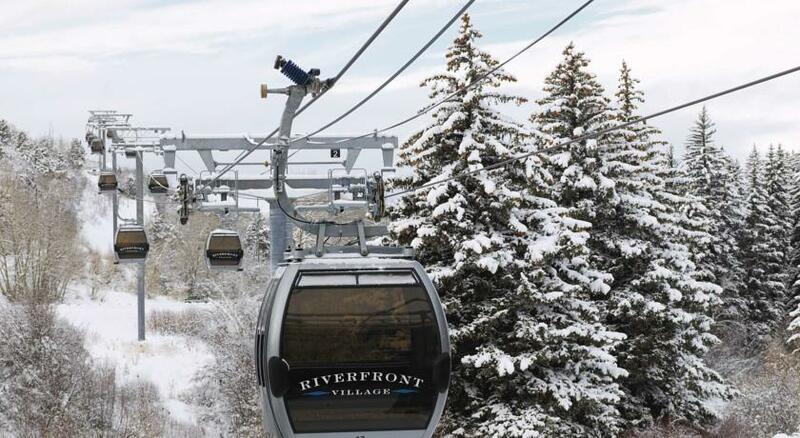 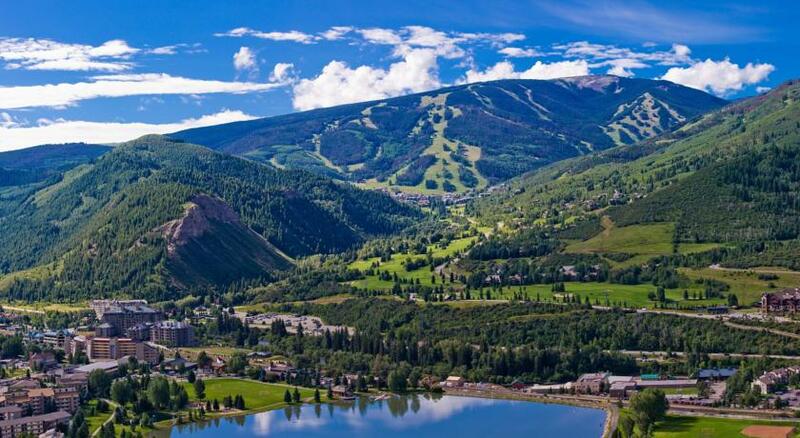 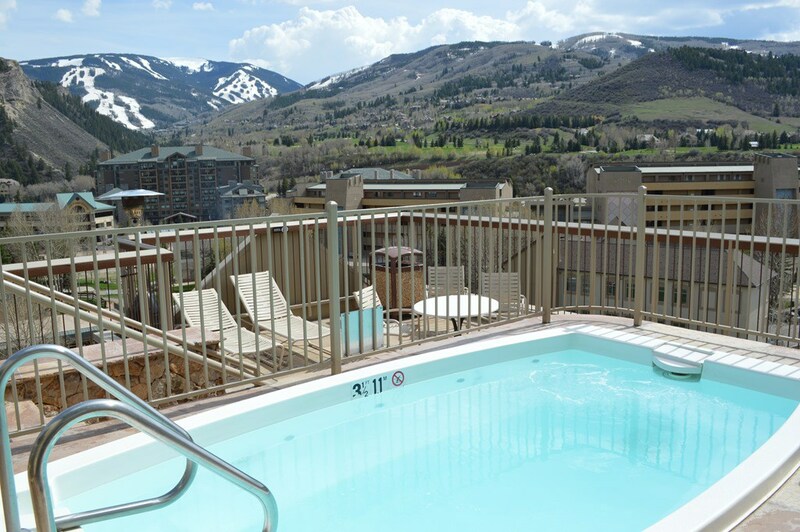 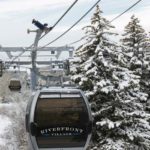 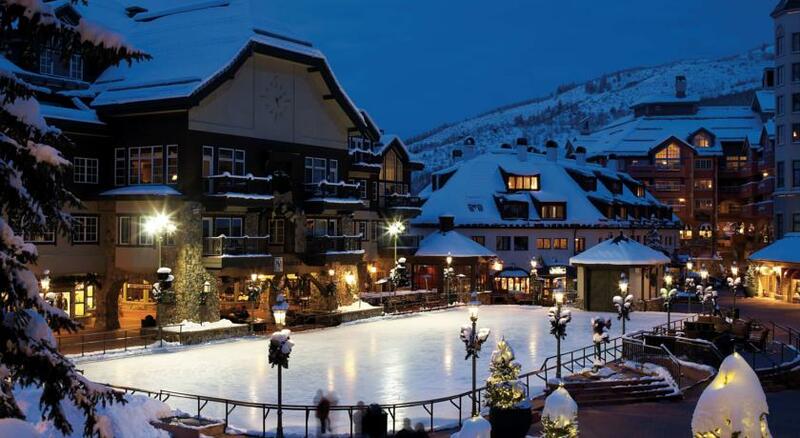 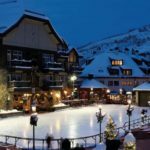 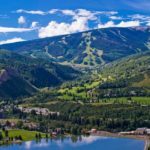 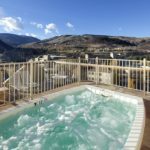 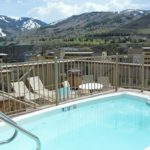 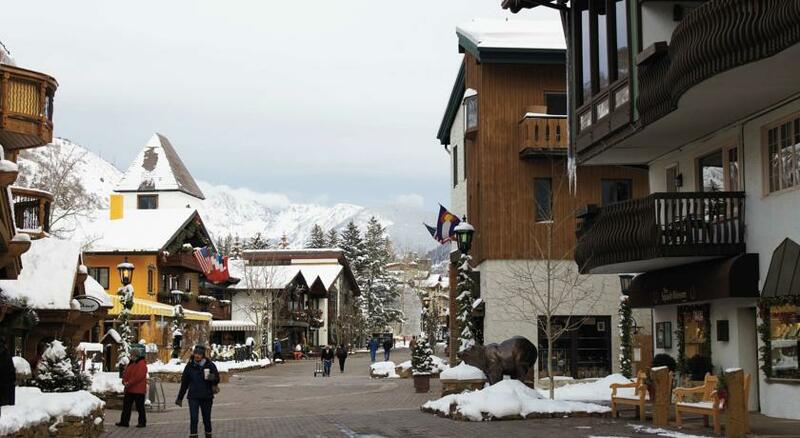 Conveniently located at the base of Beaver Creek Mountain, the quaint town of Avon is the hub around which all activities in Vail Valley revolve. 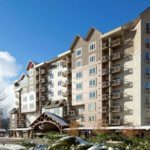 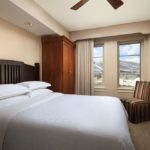 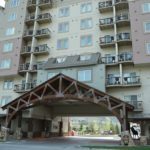 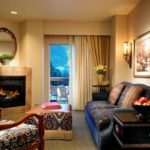 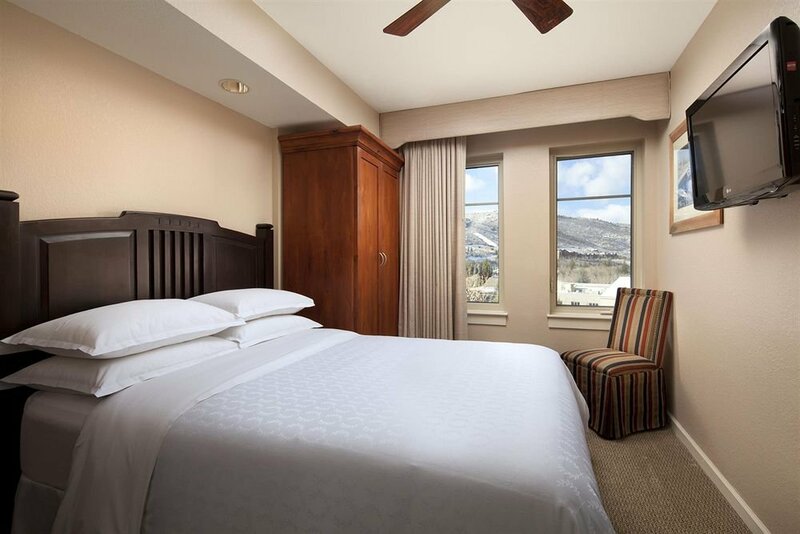 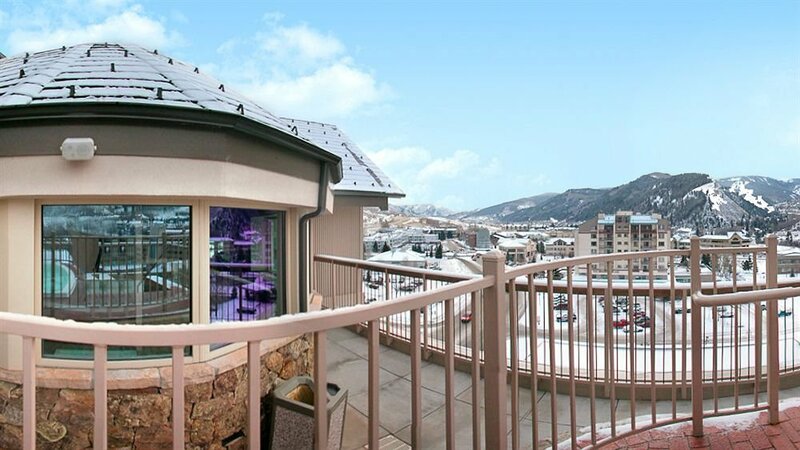 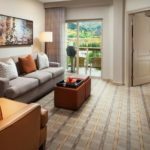 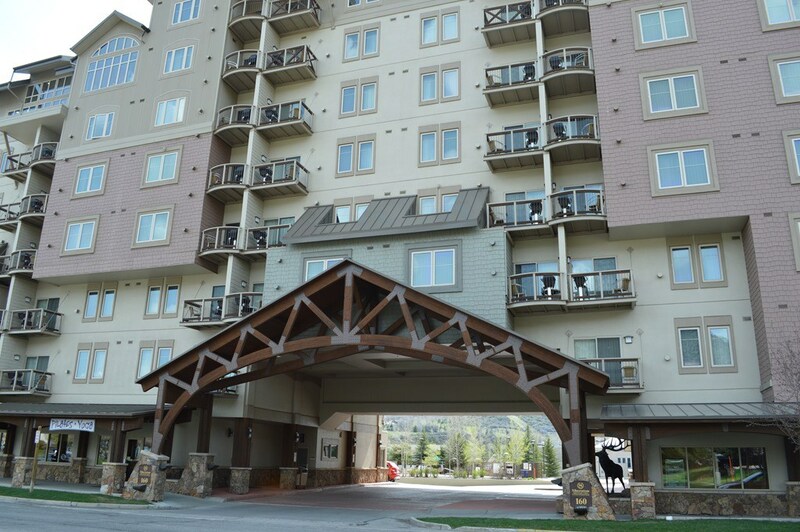 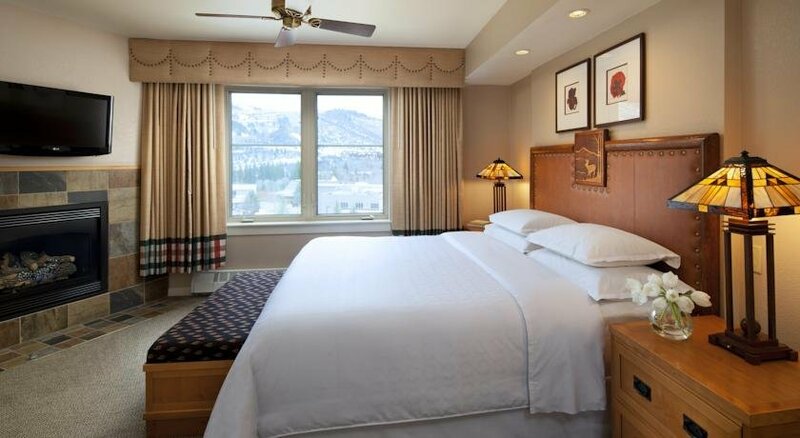 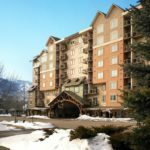 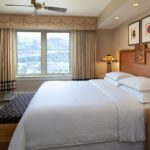 This charming destination is also home to Sheraton Mountain Vista, a welcoming, casual resort that places you minutes from year-round mountain adventures as well as the area’s best shopping, dining and entertainment. 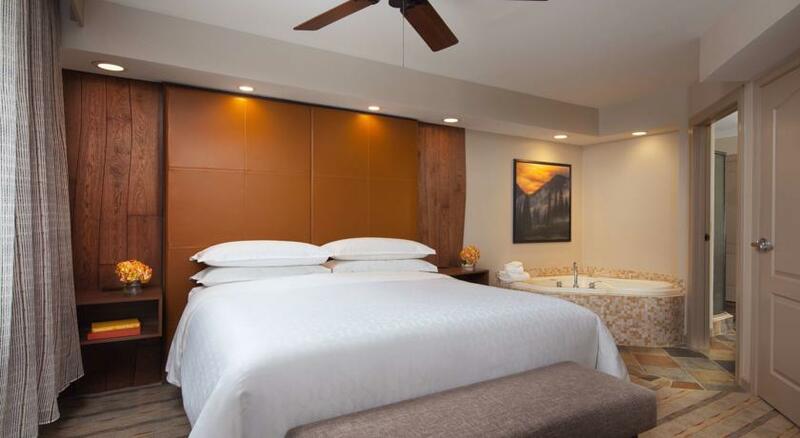 Sheraton Mountain Vista is an all villa resort offering unique just-like-home amenities including in-villa washer/dryer, fully equipped kitchen/kitchenette, spacious living/dining area, private bedrooms, and complimentary Wi-Fi. 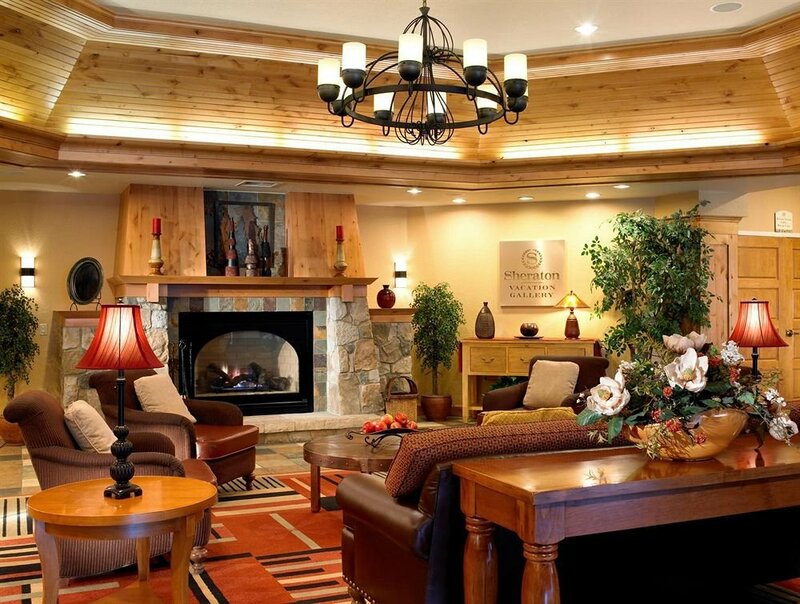 Guests can leisure in their villa, hit the slopes, or experience a day of activities with our FUN team. 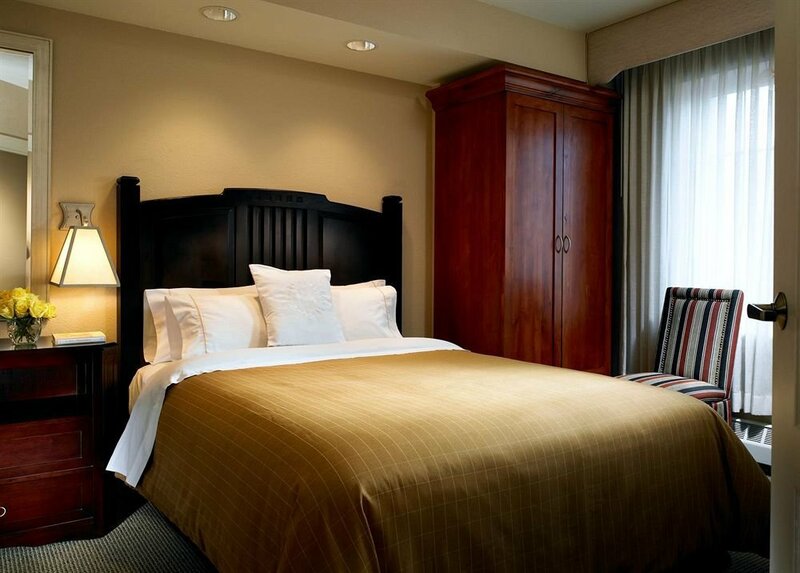 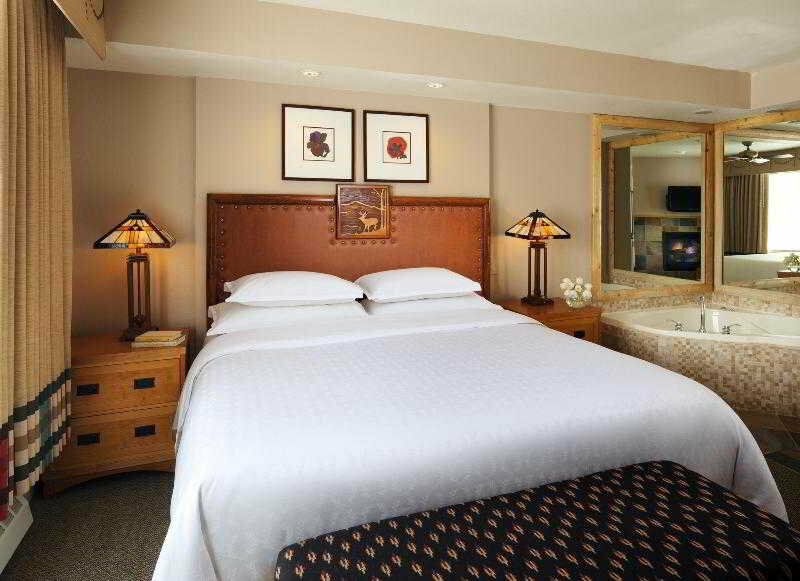 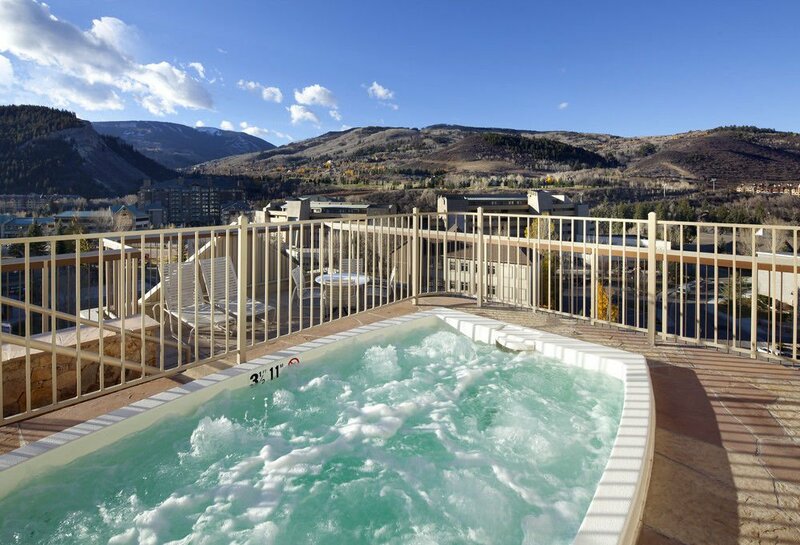 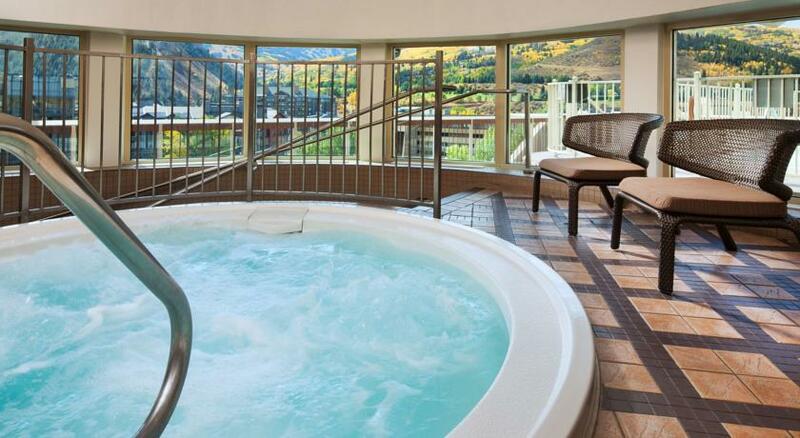 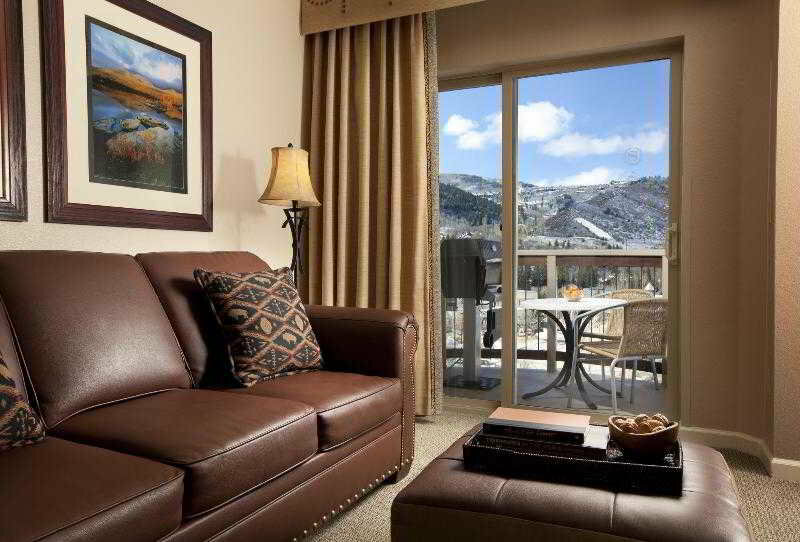 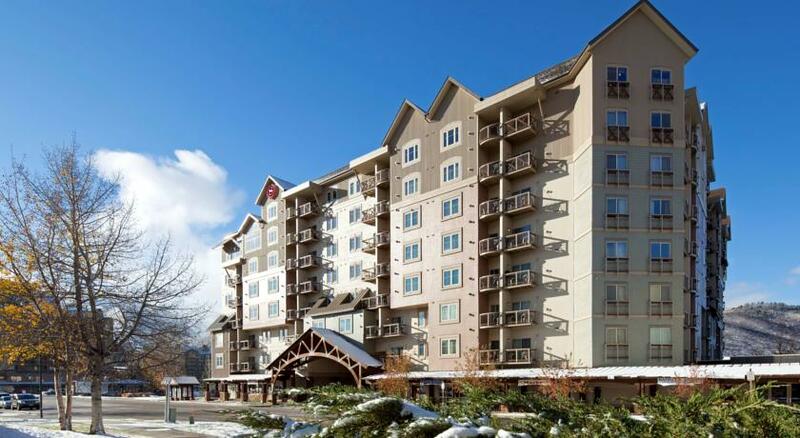 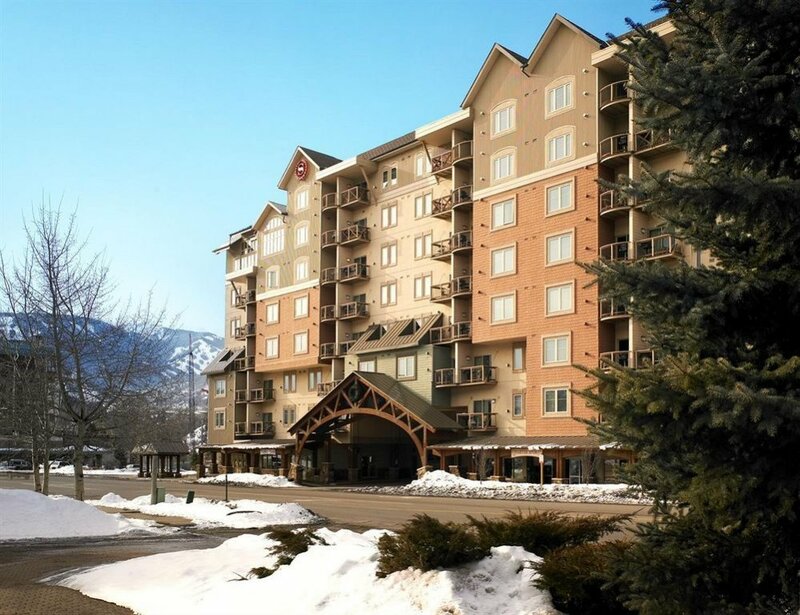 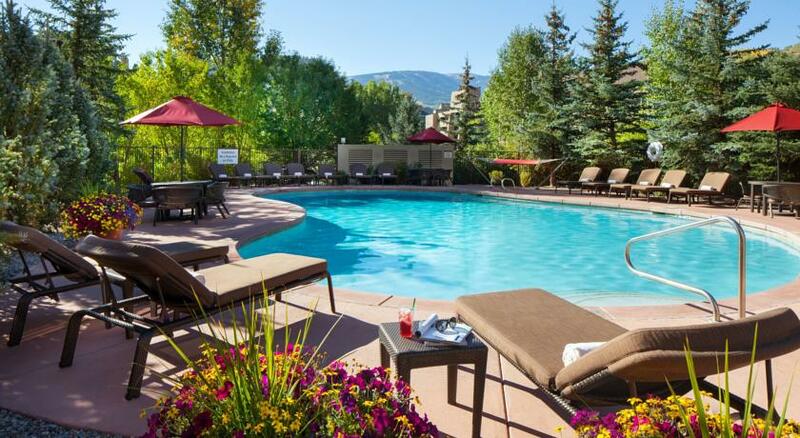 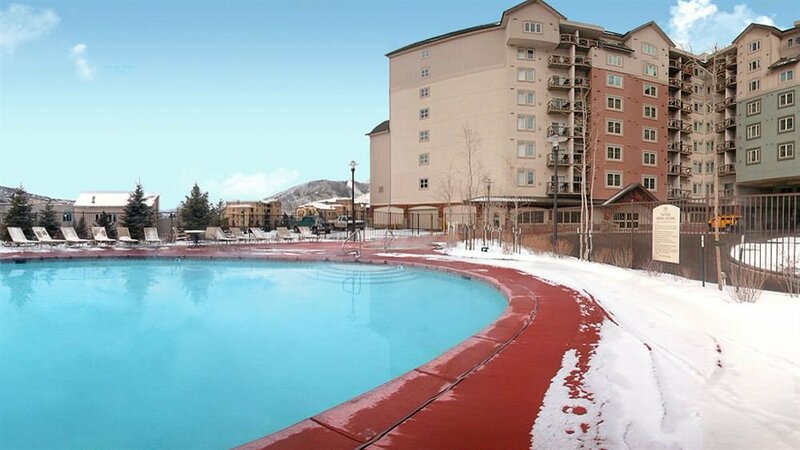 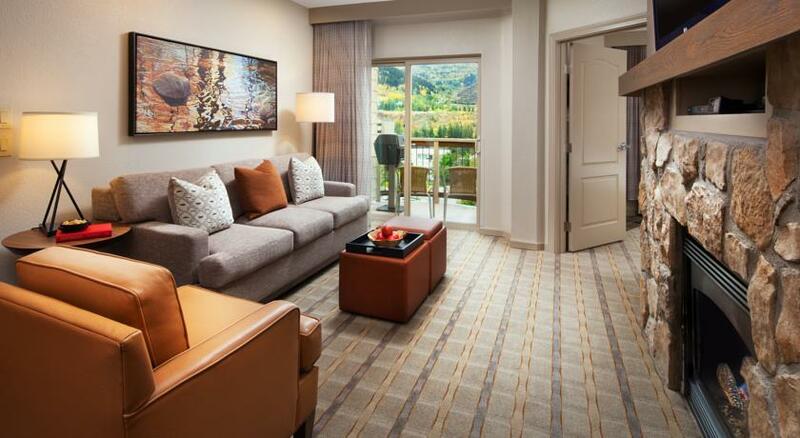 Sheraton Mountain Vista provides guests with complimentary parking, and does not charge any resort fees. 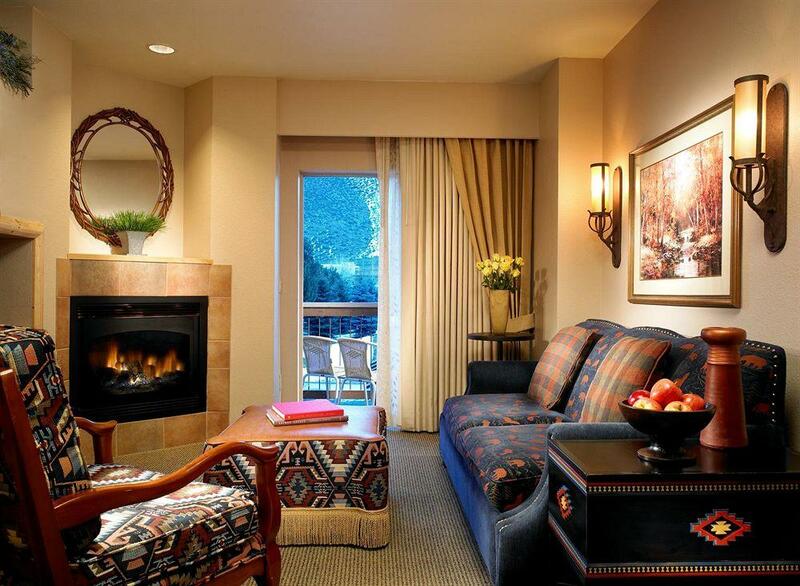 Enjoy the luxury of extra space, and book the special offer that suits your needs. 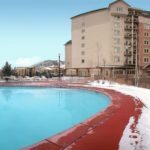 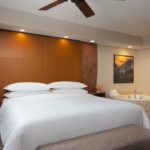 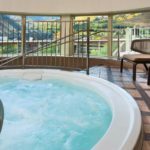 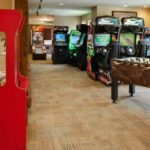 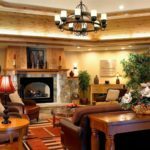 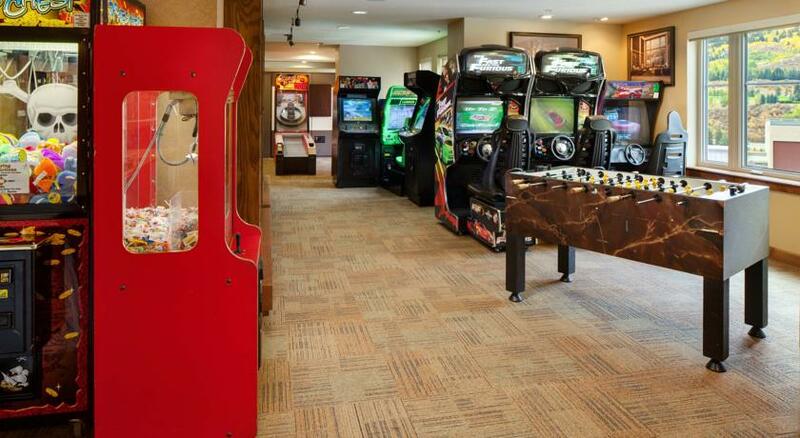 Amenities include a convenience store and deli, as well as a fitness center, a sauna and an outdoor pool with a hot tub. 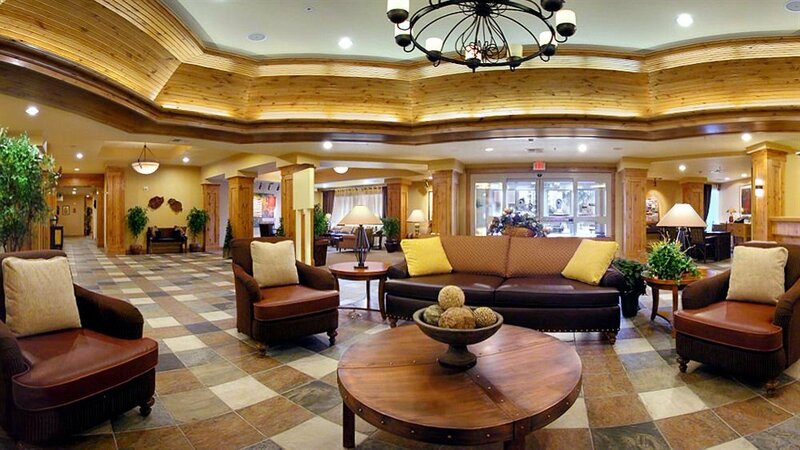 There’s also a business center and free parking.